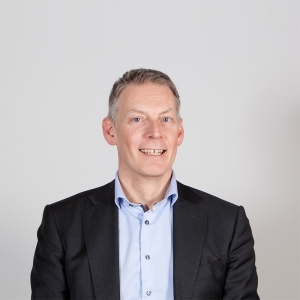 With more than 13 years of experience in line management, change management and project management in the insurance sector Erik Rebel has the required qualities and an extensive experience in building and managing teams in challenging environments. Having deep knowledge of the international insurance industry combined with a large management experience, Erik Rebel is able to blend into any company culture within a short period of time. Besides first line and second line management focused on the performance enhancement of teams, Erik Rebel can provide support with regard to strategy and organizational change. Interested in our Interim Management Services?